Terry Smith launches his second publication, Talking Contemporary Curating, as part of ICI’s series Perspectives in Curating. 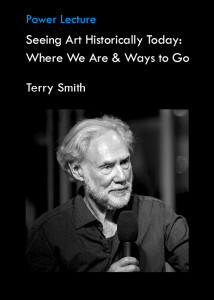 To accompany the Melbourne launch of this important publication, Terry Smith will be speaking with Rebecca Coates, Director, Shepparton Art Museum and Fellow, School of Culture and Communication, The University of Melbourne, and Tara McDowell, Associate Professor, Curatorial Practice, MADA, Monash University. The conversation will be moderated by Professor Charles Green, School of Culture and Communication, The University of Melbourne. Free, all welcome. RSVP essential here. 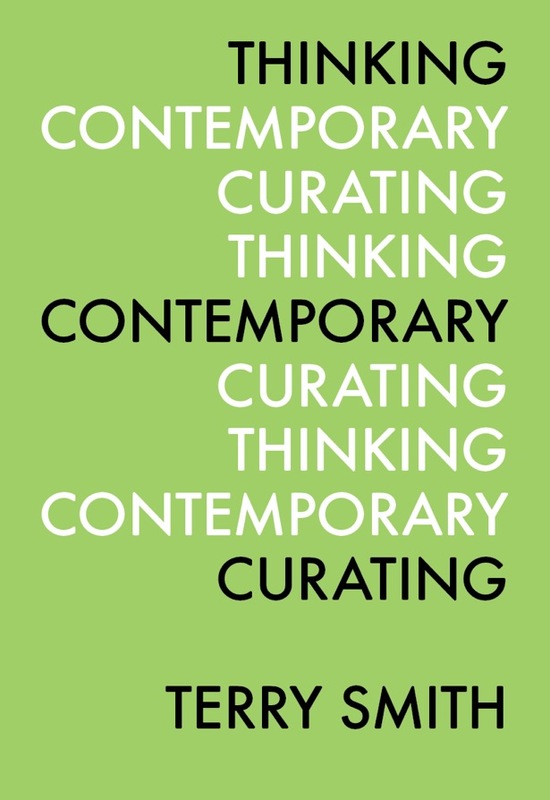 Terry Smith, Talking Contemporary Curating, 2015. Published by Independent Curators International, New York. 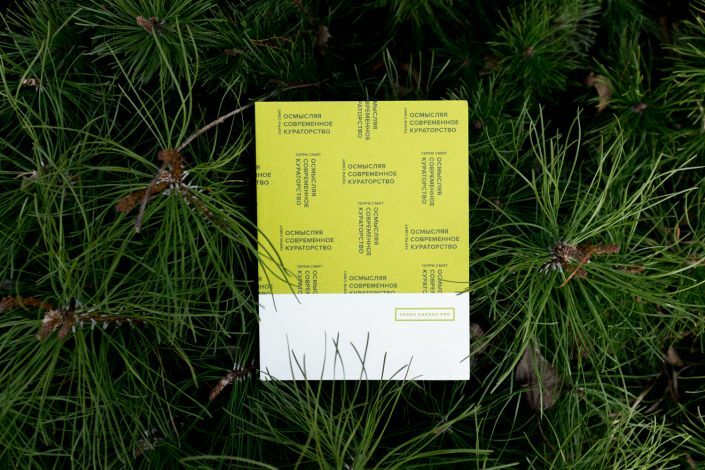 Join us on Thursday 14 July for the Sydney launch of art historian Terry Smith’s newest publication, Talking Contemporary Curating, the second publication in the series Perpectives in Curating. Join us for this special talk to launch Hegel’s owl: the life of Bernard Smith by Sheridan Palmer and the new volume The legacies of Bernard Smith: essays on Australian art, history and cultural politics with Professor Terry Smith, as he addresses the contemporary state of art history in Australia and internationally. Over 60 years ago Bernard Smith, Australia’s first professional art historian, left Australia for London to pursue the discipline, where he encountered numerous competing methods that informed his practice. This talk will look at the contexts in which art historians operate today. What are the prevailing, contending and emerging approaches to the discipline? What are the ongoing tasks, and the urgent issues? 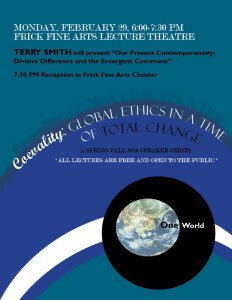 Terry Smith is Andrew W Mellon Professor of Contemporary Art History and Theory in the Department of the History of Art and Architecture at the University of Pittsburgh. 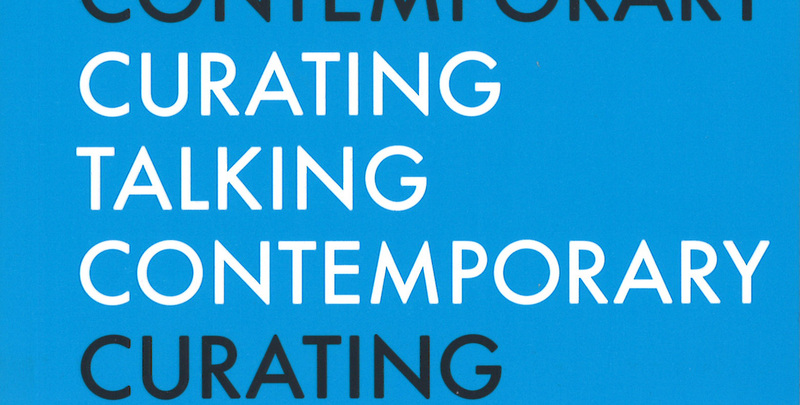 His most recent book is Talking contemporary curating (2015). This talk is co-presented by the Art Gallery Society of NSW and the University of Sydney’s Power Institute. The legacies of Bernard Smith: essays on Australian art, history and cultural politics is published by Power Publications and the Art Gallery of NSW, supported by the Art Gallery Society of NSW and the University of Melbourne. Large, bold and colourful, Indigenous Australian art has impressed itself on the contemporary imagination. But it is controversial, dividing the stakeholders from those who smell a scam. Whether the artists are victims or victors, there is no denying their impact in the media and on the art world and collectors worldwide. How did it become the most successful Indigenous art in the world? How did its artists escape the ethnographic and souvenir markets to become players in an art world from which they had been barred?Superbly illustrated, and rich in detail and critical analysis, this book provides the first full historical account of Indigenous Australian art and shows that there is much more to the art than large colourful canvasses. In April 2015, Garage Museum of Contemporary Art, Moscow, in collaboration with Ad Marginem Press, launches the new Garage Pro book series. The series, which focuses on working in the arts and culture today, features texts by curators, critics, art practitioners, and theorists from around the world. One of the central subjects of Garage Pro is contemporary curating – a fast-developing field and a profession increasingly in demand within the culture industry. 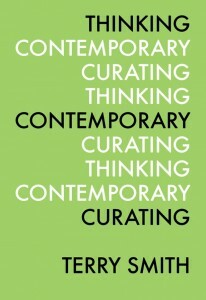 The series will open with Terry Smith’s Thinking Contemporary Curating. The book launch at Garage Museum of Contemporary Art will take place on April 28, and will be accompanied by a discussion with the author.